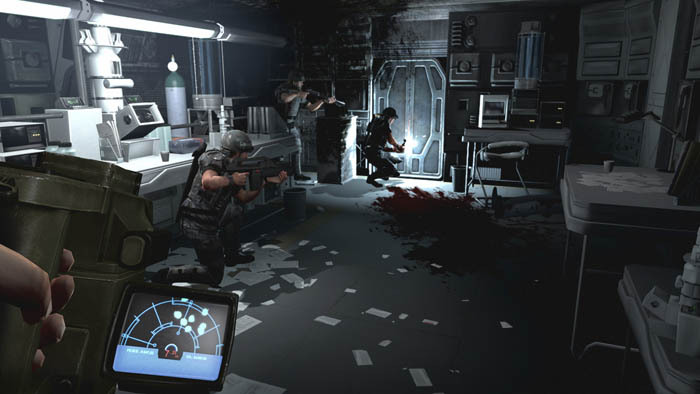 Aliens: Colonial Marines is a squad-based first-person shooter in which the player controls four Colonial Marines, each with a different personality and primary weapon. 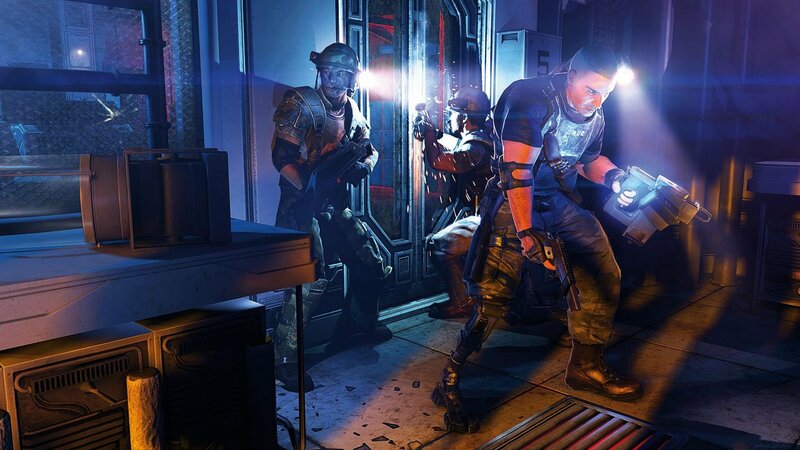 Each player character can carry additional weapons including a flamethrower, pulse rifle, smartgun, pistol, RPG, and many types of grenades. Another trailer showcasing cut scenes and third person views... if you look closely there's about 2 seconds of actual gameplay (with HUD!) including operating the power loader. Our first look at the story of ACM... with a cameo from Hicks? 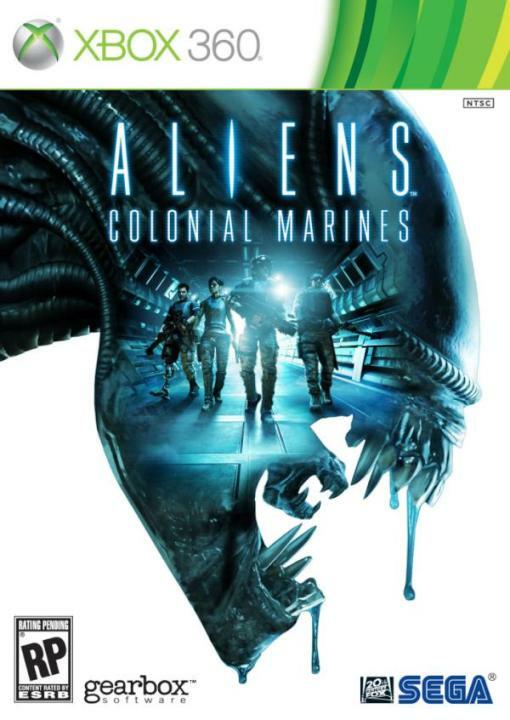 Female Character Announced for Aliens: Colonial Marines. Thanks to Fan Request. 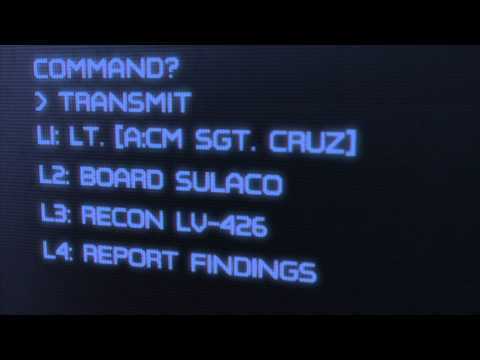 Due to fan outcry and internet rage you'll be seeing female characters in the upcoming Aliens: Colonial Marines. 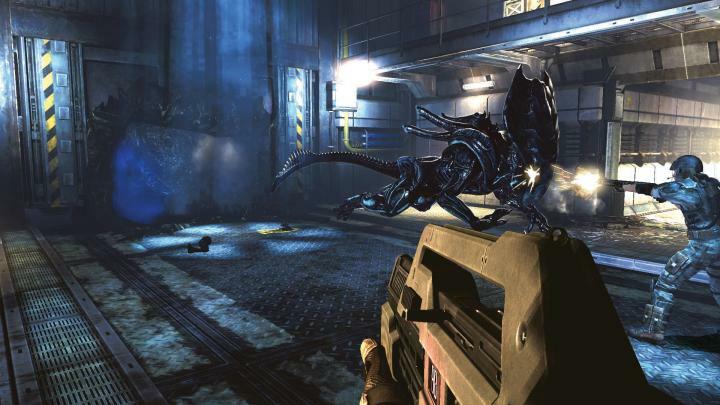 You’ll be able to play Aliens: Colonial Marines as a female character, across both the co-op campaign and the multiplayer, Gearbox has announced. The decision is a turnaround as playable female characters were not originally included in the game, despite the central role female characters have played in the movies. 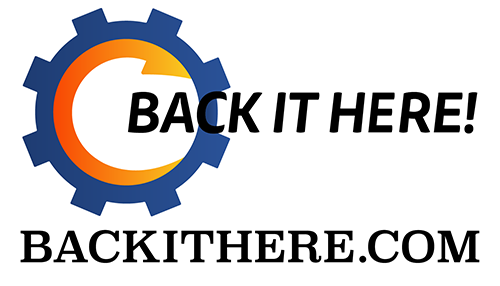 Internet outrage and a few thousand signatures quickly helped Gearbox change its mind. "We realized some people were starting to feel bad,” said Gearbox CEO Randy Pitchford during a panel at PAX Prime this weekend. “We exist to entertain people.” He then went on to unveil the character herself, Jennifer Running. "I want everybody to be clear that there are playable females in both the mulitplayer and the campaign," said Pitchford. I know BatRastered is hype for this game, but what about you? Tell us what you think in the comments. Don't be a Jimmy!